GREAT PRICE! 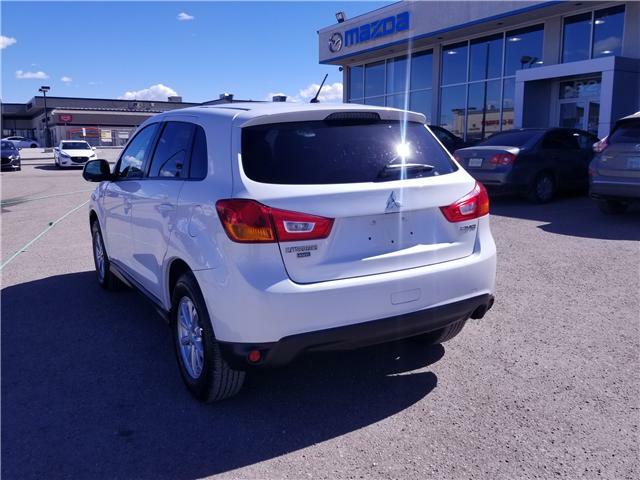 The 2014 Mitsubishi RVR SE with AWD is fantastic SUV/CUV looking for a new home. Financing is available OAC. 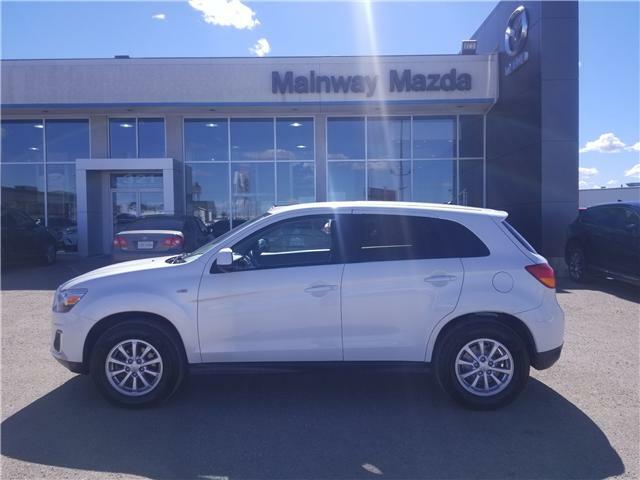 Check it out today at Mainway Mazda.